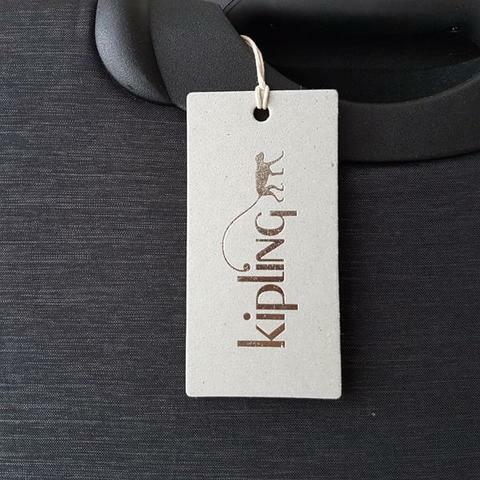 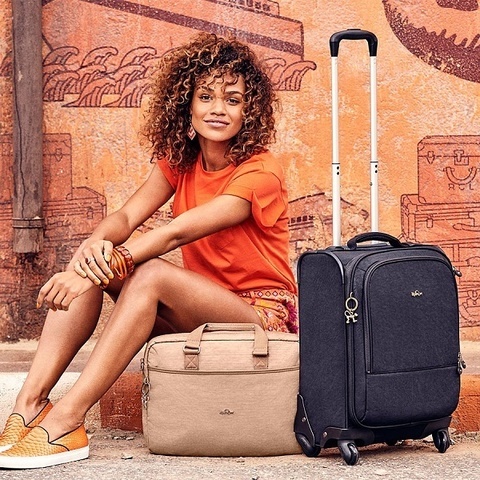 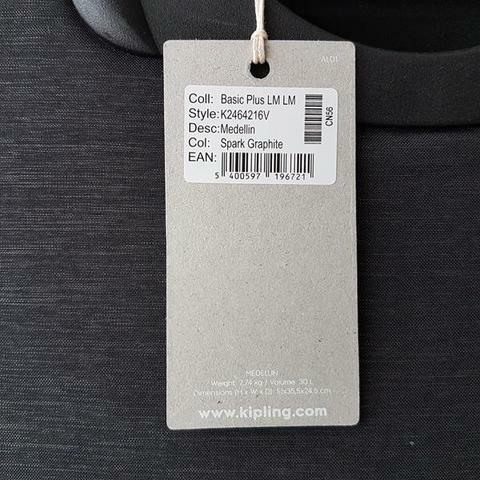 Work away in style with the Kipling Medellin wheeled workbag by your side, this stylish little number has all your work and travel needs covered. 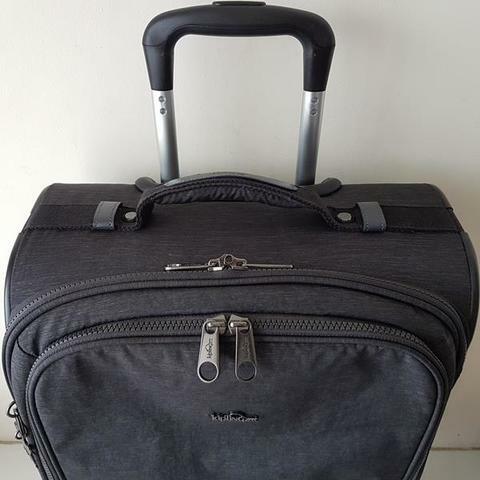 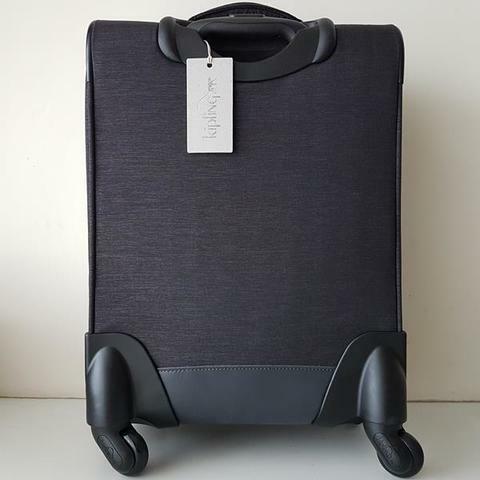 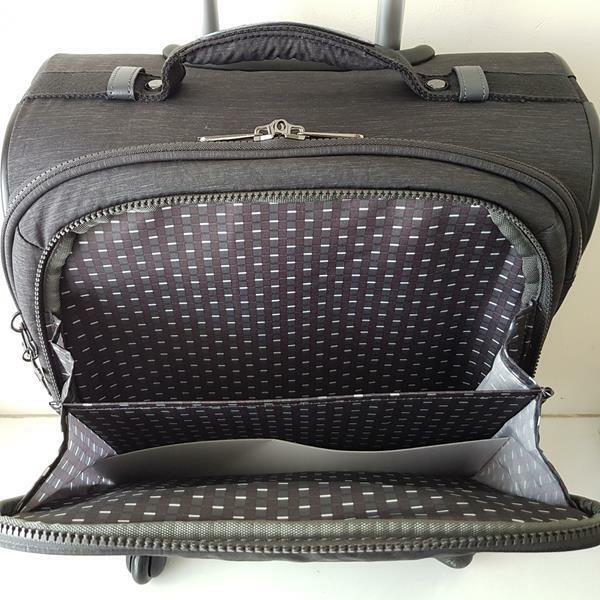 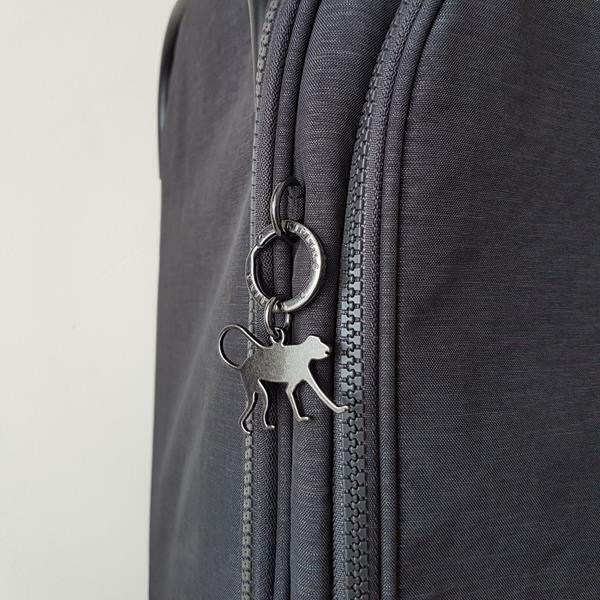 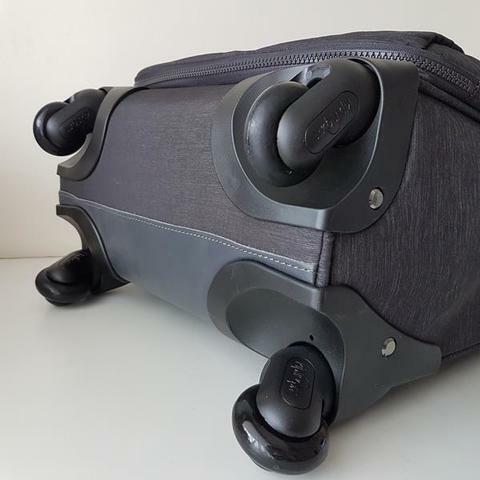 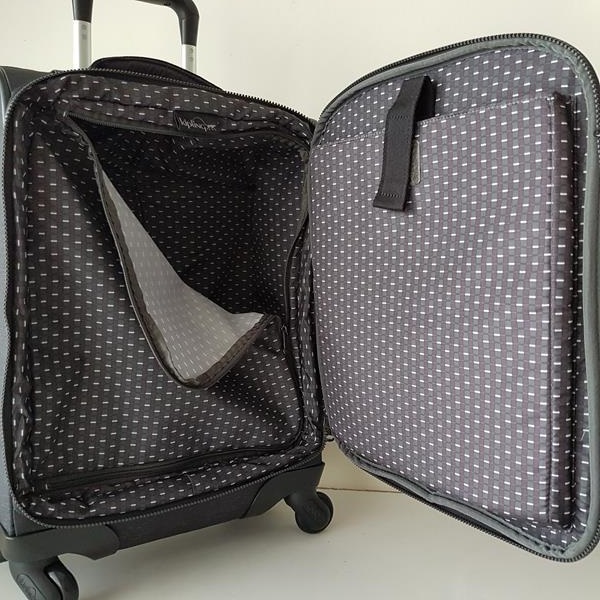 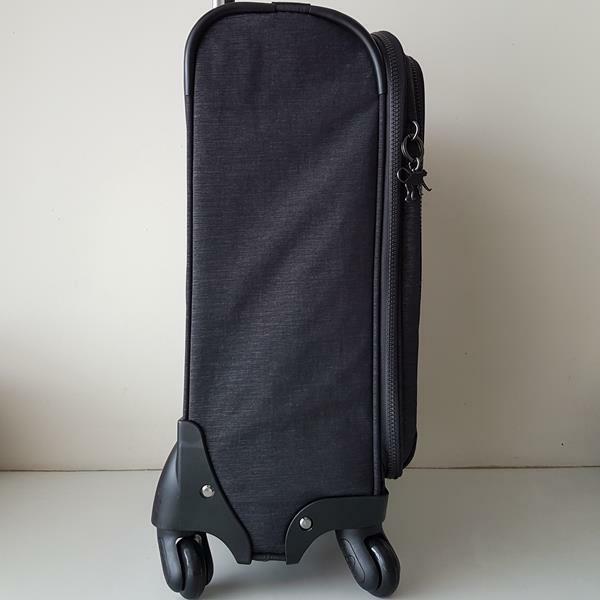 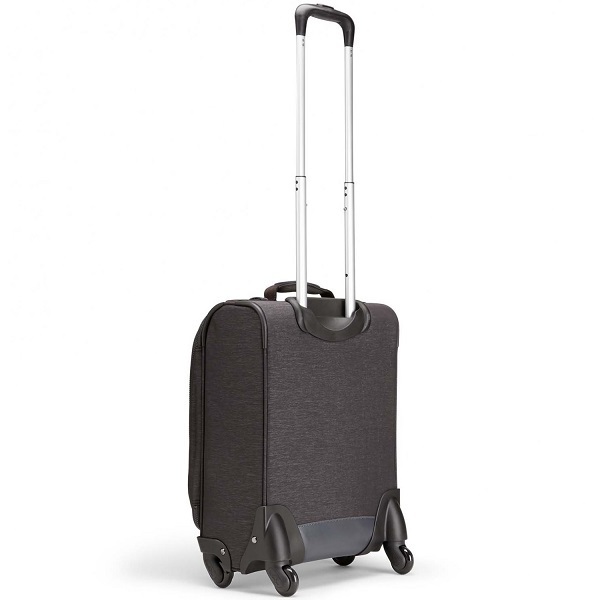 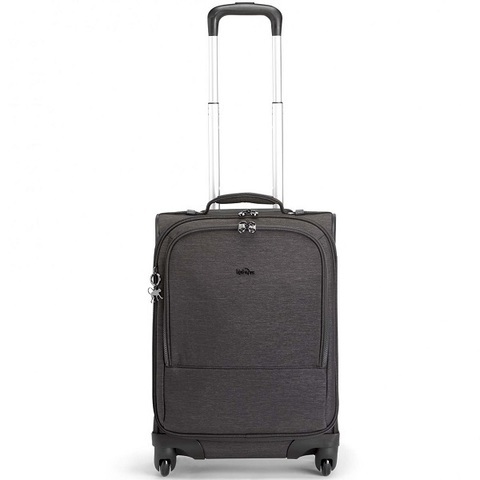 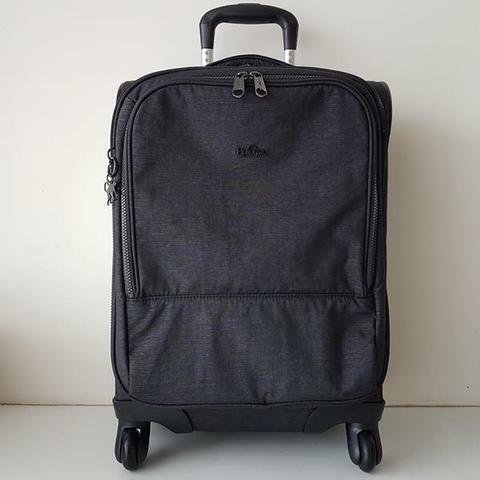 You’ll find the Medellin wheeled case has an easy to reach tablet compartment at the front, an interior laptop sleeve and plenty of room leftover for clothes and essentials. 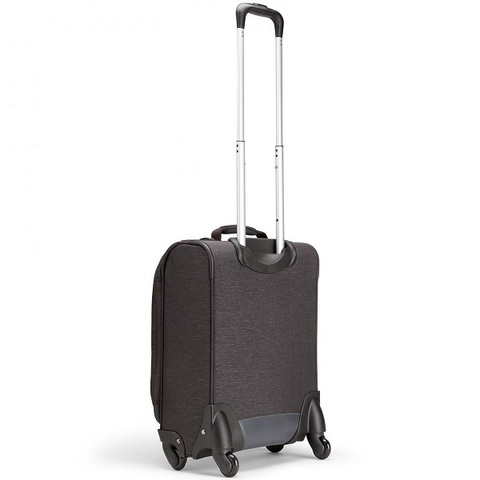 The retractable handle and spinning wheels will make your work, life and travel an absolute dream.